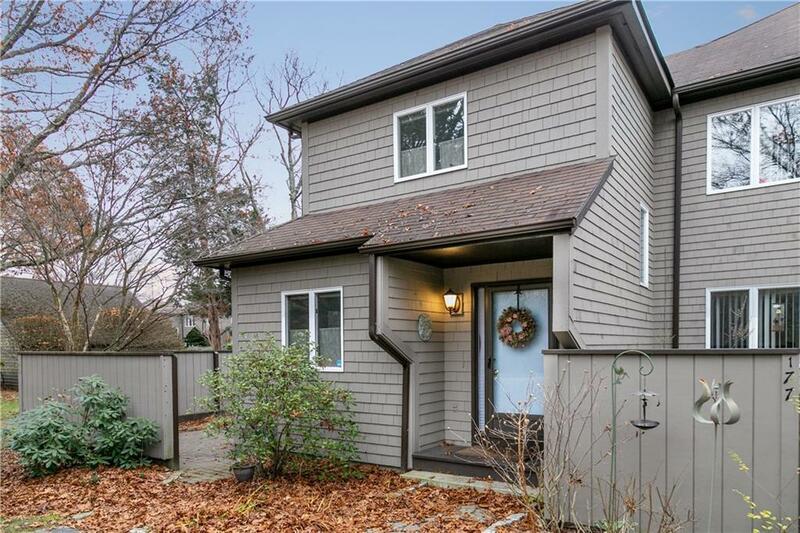 Exceptional Waterview Condo in desirable Cedarhurst! 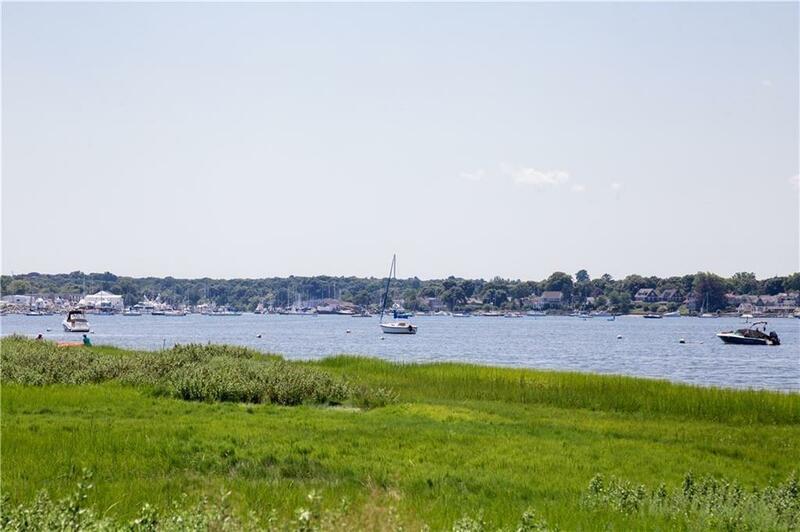 This END UNIT townhouse is perfectly renovated and offers great views of Wickford Harbor. 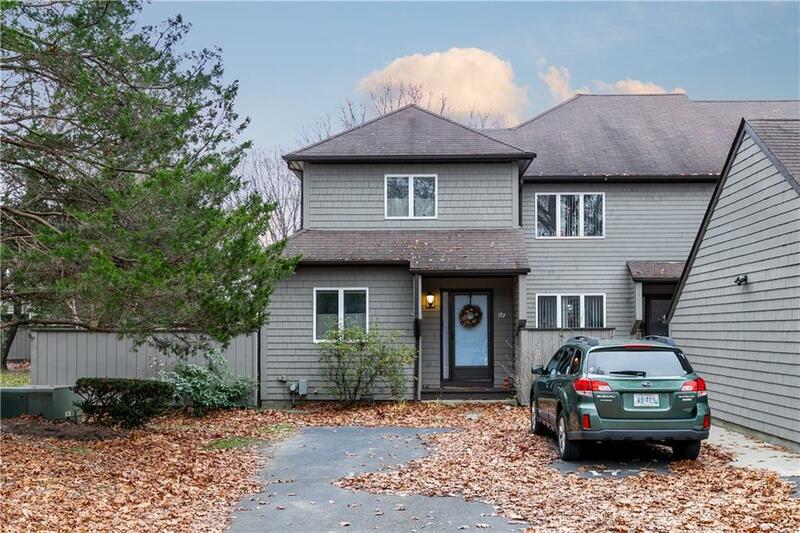 Featuring a balcony off master bedroom overlooking water, garage, hardwood flooring throughout, a beautifully appointed granite kitchen, spacious sun-filled living area, renovated baths, side patio/deck & more! 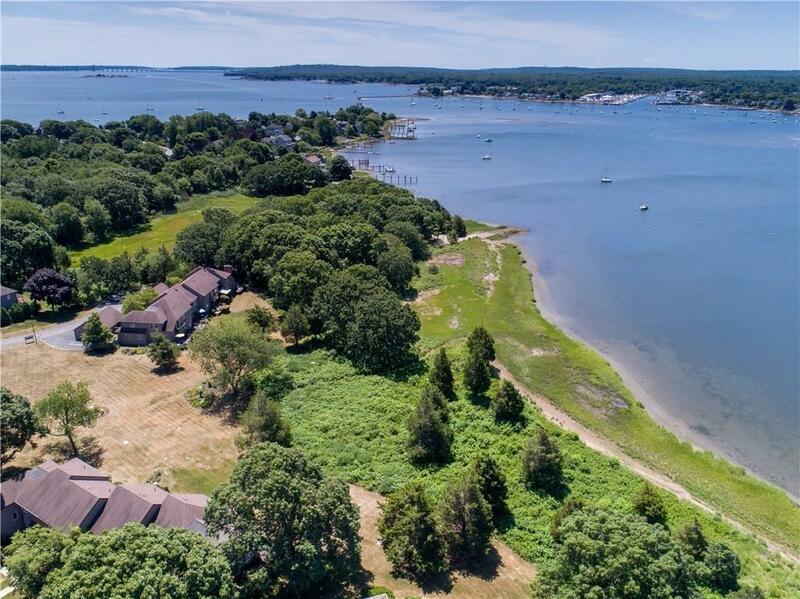 This wonderful community offers a pool w/cabanas, clubhouse, tennis courts, boat launch ramps, picnic area, secure waterfront boat storage and trails through many acres of parklike grounds. Walk to water and launch your kayak!